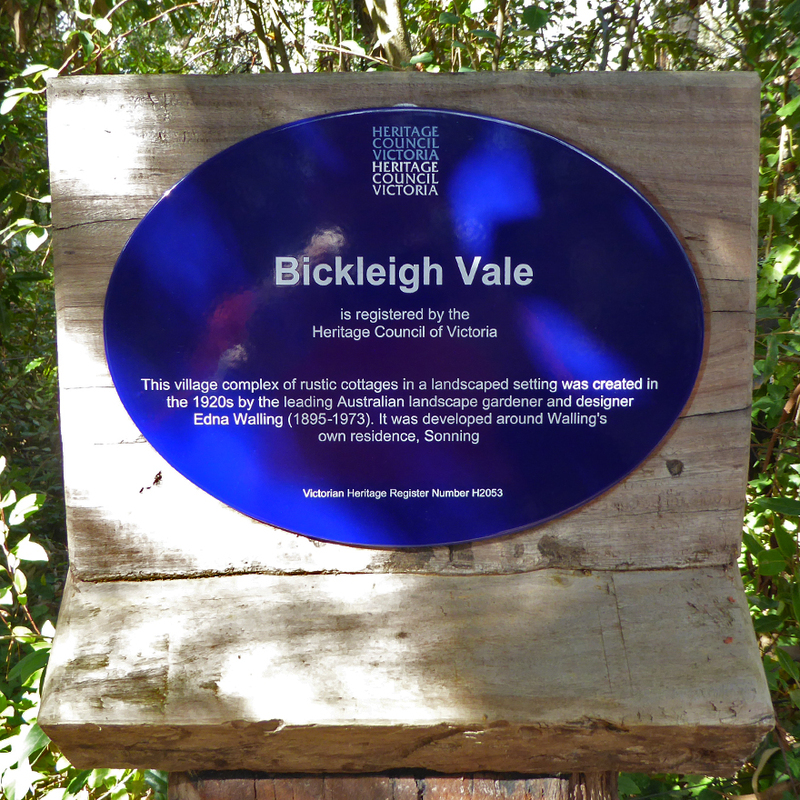 Bickleigh Vale Village, created by Australian landscape gardener and designer Edna Walling, has been given heritage protection. Walling lived at Bickleigh Vale for most of her life. 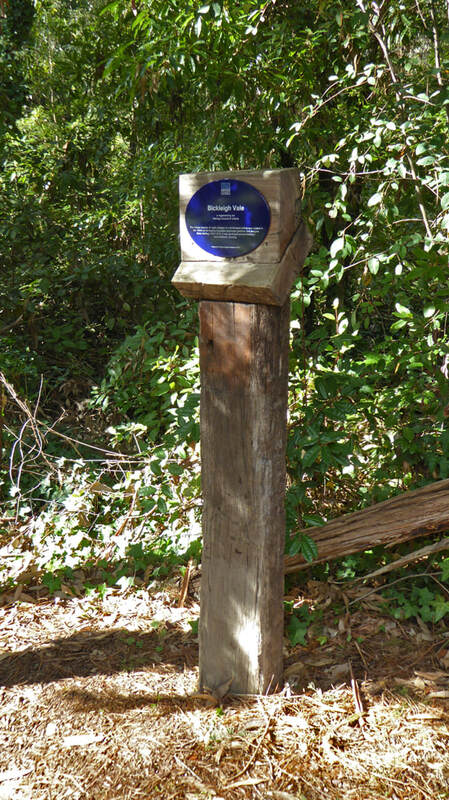 She created the 10-hectare village in Mooroolbark in the 1920s, naming it after the village in Devon, England, where she was raised. Walling, who died in 1973, set out to be a landscape designer at a time when it was rare for women to work in this field. Walling - well known for her temper as well as her creative landscapes - was also a keen photographer and contributed to several landscape books and magazines. The heritage listing means all the buildings and gardens she designed at Bickleigh Vale will be protected under the Victorian Heritage Act. Any changes to the site must be approved by the Heritage Council. The Heritage Council is Victoria's leading authority on non-indigenous cultural heritage matters and decides which places receive the state's highest level of protection. Council chairwoman Chris Gallagher said Walling's sprawling village was added to the register because of its strong horticultural, historical and architectural values. "This registration will protect the village from development or change which is incompatible with those recognised values," she said. Walling was aged 26 when she first bought land at Mooroolbark. Soon after she built her first cottage, called Sonning. 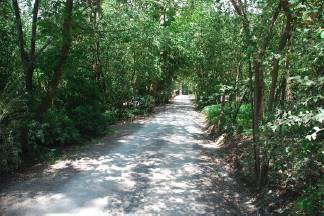 She later built Badger's Wood, The Barn and Glencairn, among others, all of which have been protected.